This home is 901 square feet. 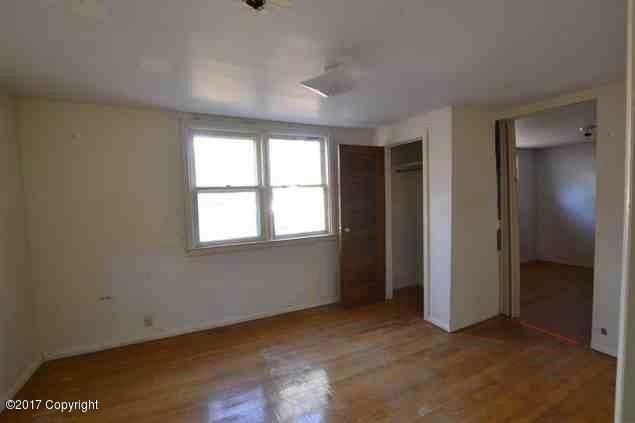 Built in 1948 it’s 2 bedrooms and 1 bathroom. This would be a perfect home for a young couple or empty nesters. 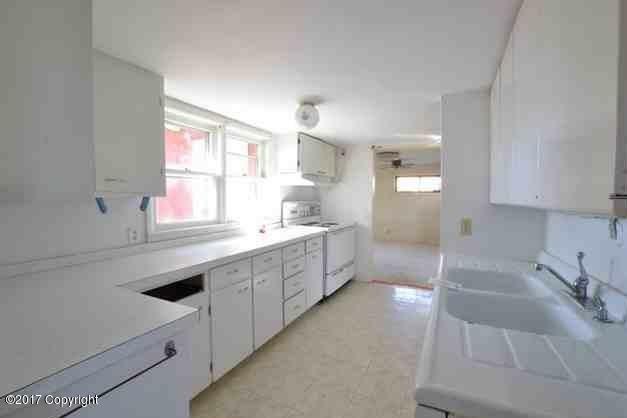 This home features a good sized kitchen with tons of cabinet and counter space. It’s a blank slate. The eat in dining room is generously sized to allow for entertaining or family get togethers. 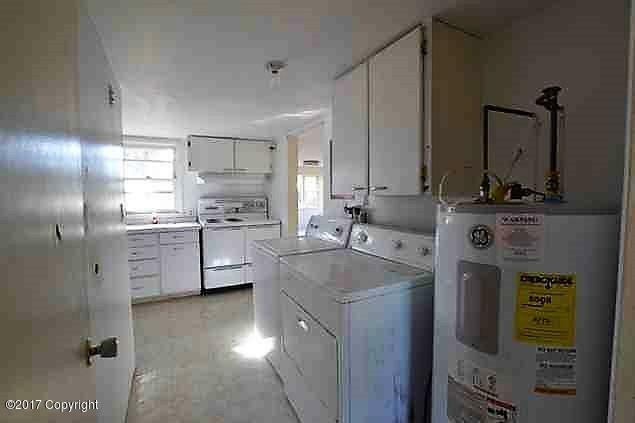 You will find a laundry area off of the kitchen. The living room in this home is quite spacious and has plenty of windows for natural light! The two bedrooms have ample closet space and the bathroom boasts a tub shower combo. 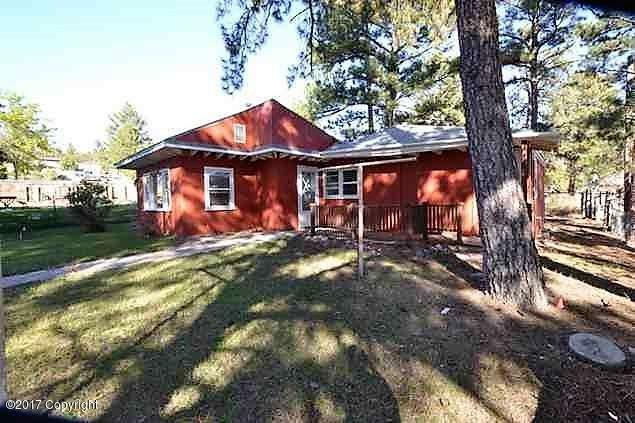 Outside this home sits on a large lot with tons of mature trees. 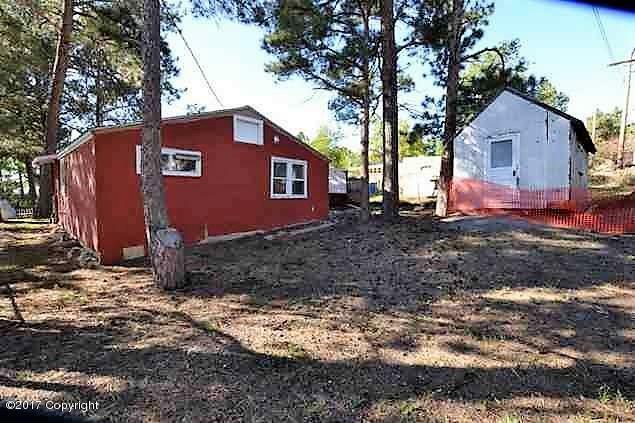 Situated back a ways off of the road and fully fenced, this lot offers ample privacy. You’ll also find a separate shed for storage outside.